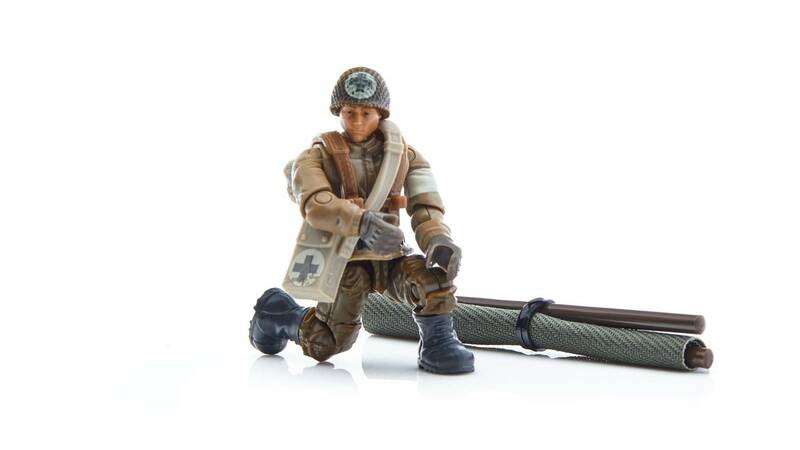 Recall a history of heroism in the field with a WWII medic! 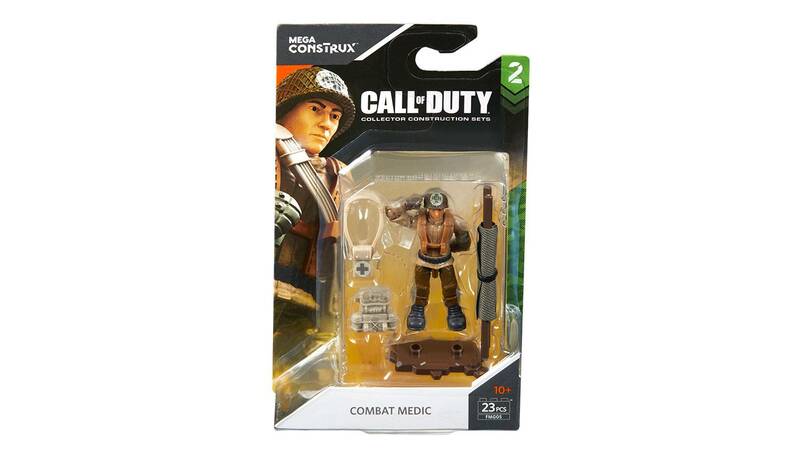 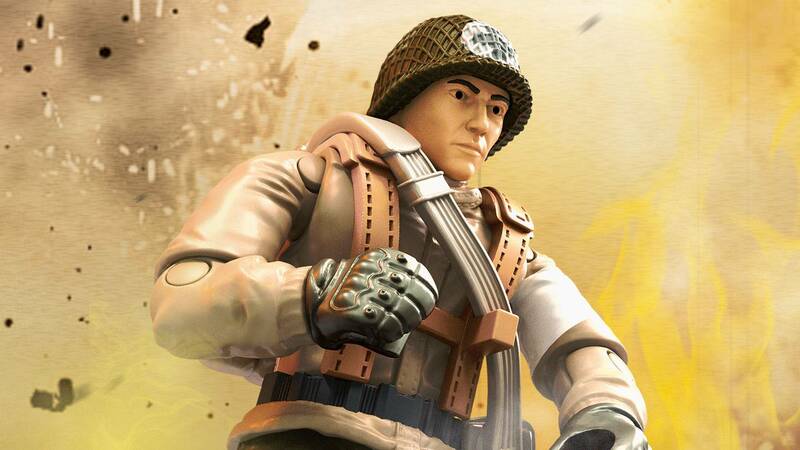 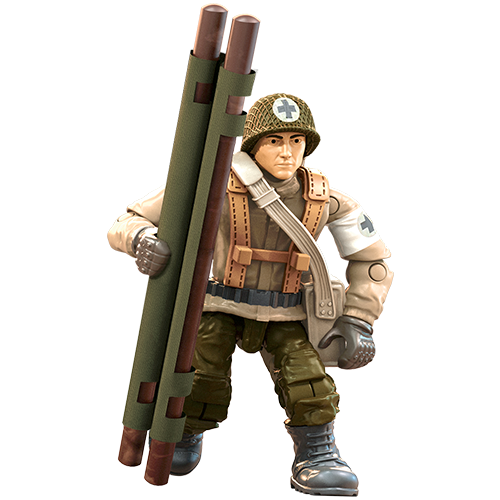 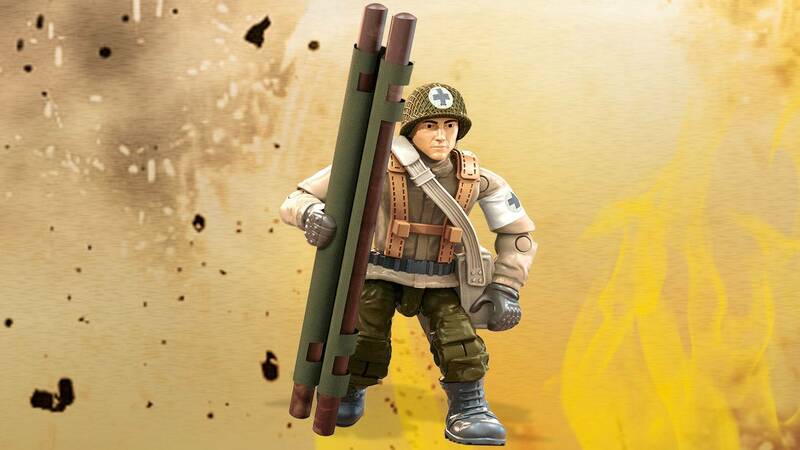 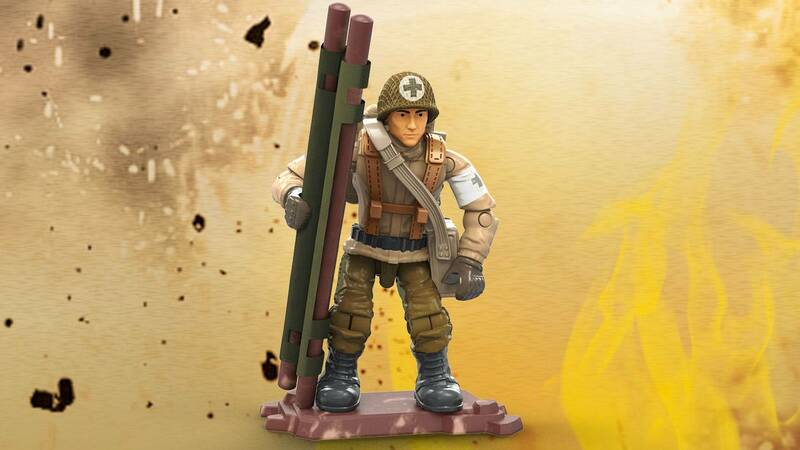 Celebrate a legacy of courage and valor with one of WWII’s finest servicemen — the Combat Medic! 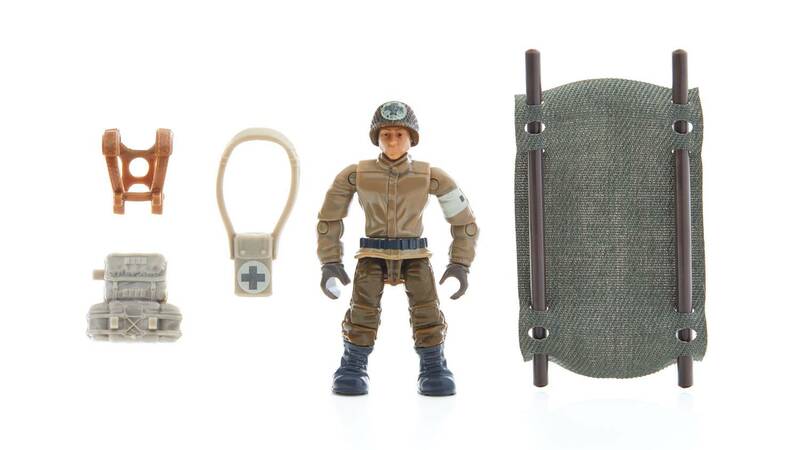 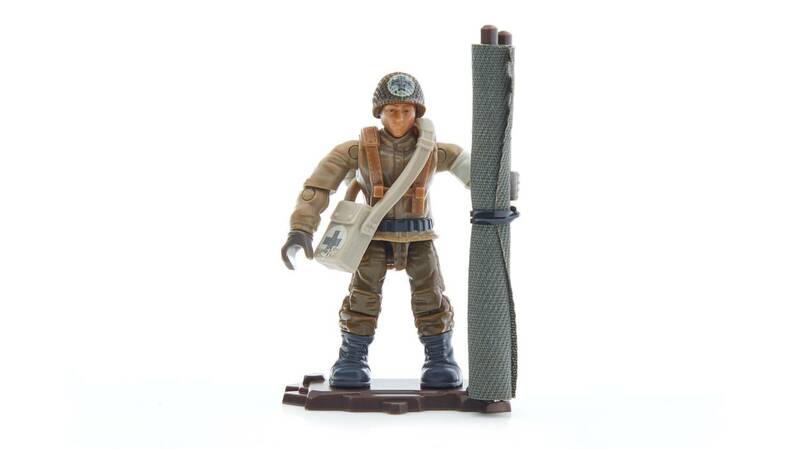 Ready for duty on the frontlines, this highly collectible field medic micro action figure is outfitted in a historical Medic’s uniform and helmet, and comes with a fabric medical stretcher and removable medic’s supply kit. 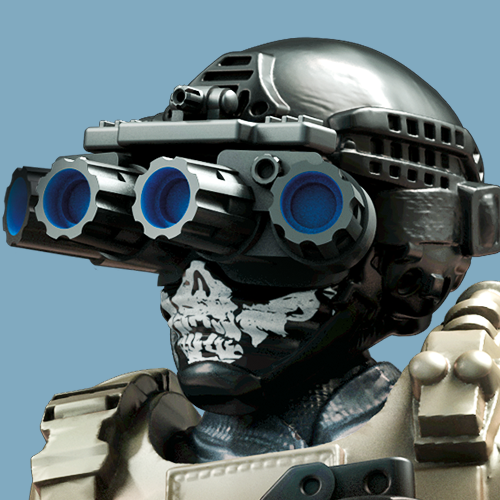 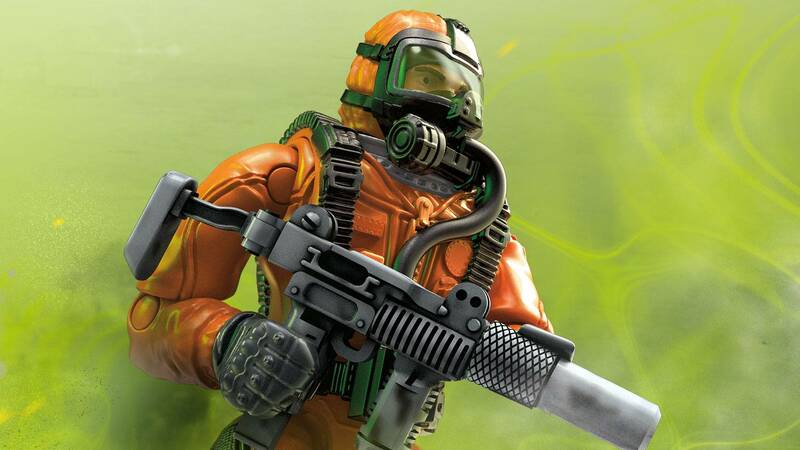 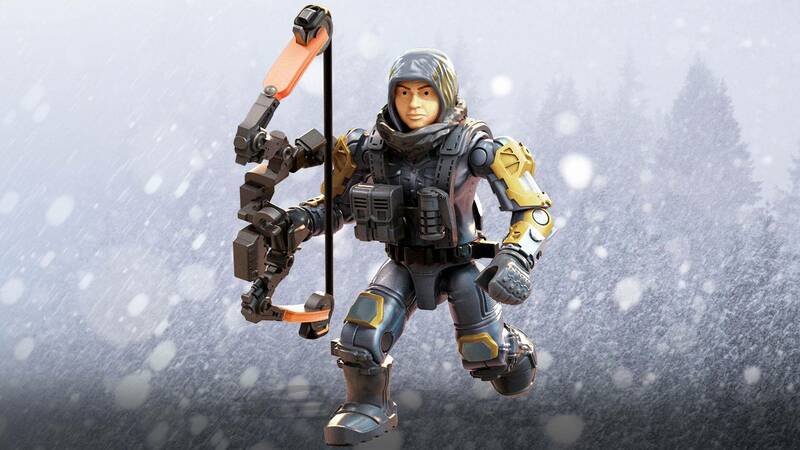 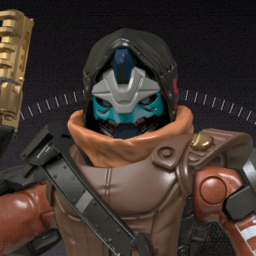 Gear up and report for duty! 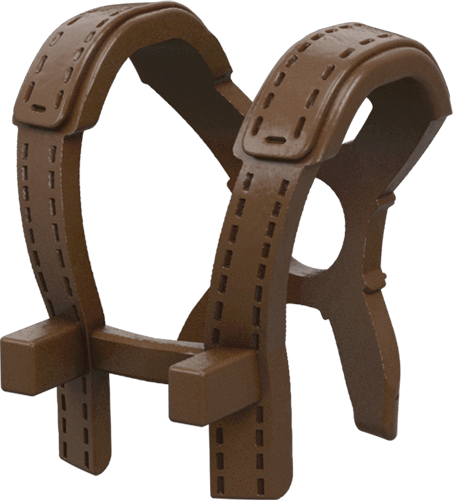 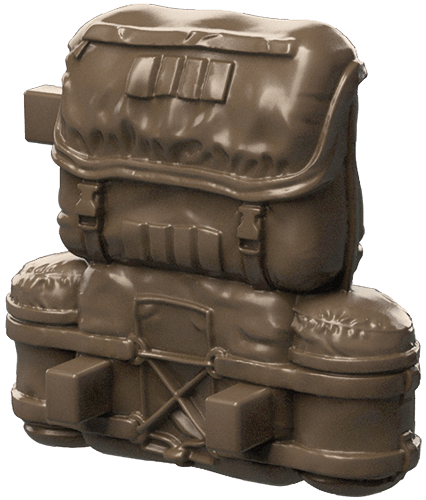 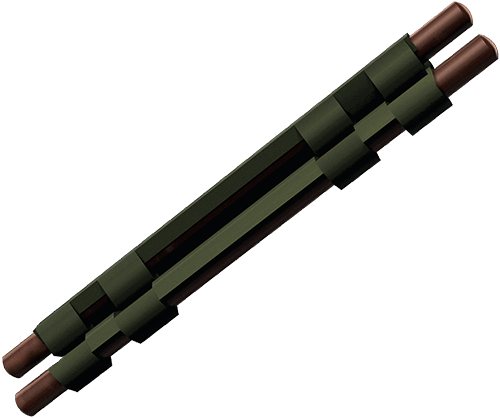 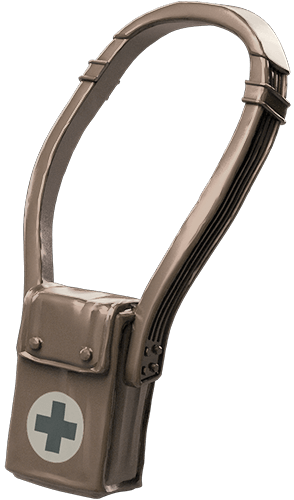 Very realistic I like this item a lot and I just thought about getting more to make cots that I could out in the covered ammo storage for the Attack helicopter for pilates to rest in between missions.